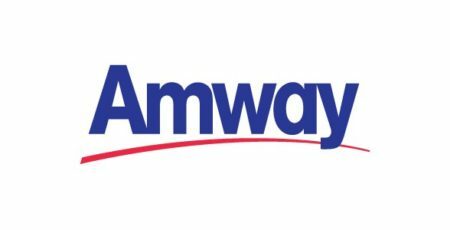 Amway is a direct sales company, operating in more than 100 countries worldwide – manufacturing and distributing product lines in personal and home care, health and wellness, beauty and cosmetics, home tech and commercial, plus a variety of services. Our world headquarters located in Ada, Michigan, USA, stretches one mile from east to west and is comprised of 80 buildings and 3.5 million square feet of office and manufacturing space. 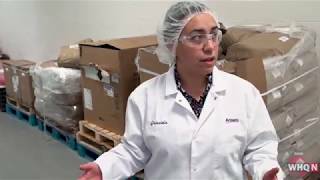 More than 4,000 of our 21,000 global employee family work in Ada, the same small town where Amway began over 50 years ago.